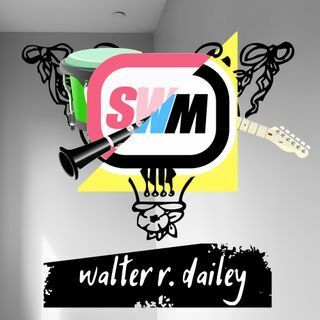 Success With Music (SWM) is podcast for musicians: Singers, Songwriters, Instrumentalists, Producers, Students, and Hobbyists. This informative series has been designed to provide fun, insightful topics that musicians care about. We'll cover: Ways to Create Better Music, Income Options, Theory, Marketing Songs, Trends in the Industry, Equipment, Recording Techniques, and totally random stuff we all encounter.